What a crummy run. As a man with lung disease I have trouble running when the air quality is crap. That was the case today. As I’m running and struggling to breathe because of smoke in the air I turn a corner and literally run into three firefighters (BTW while I’m sure they were handsome dudes they looked nothing like the ones you see on calendars). Apparently a fence burnt down this morning in my hood. Long story short after 1.69 miles I thought I just couldn’t run anymore. I only had 0.31 miles to go. 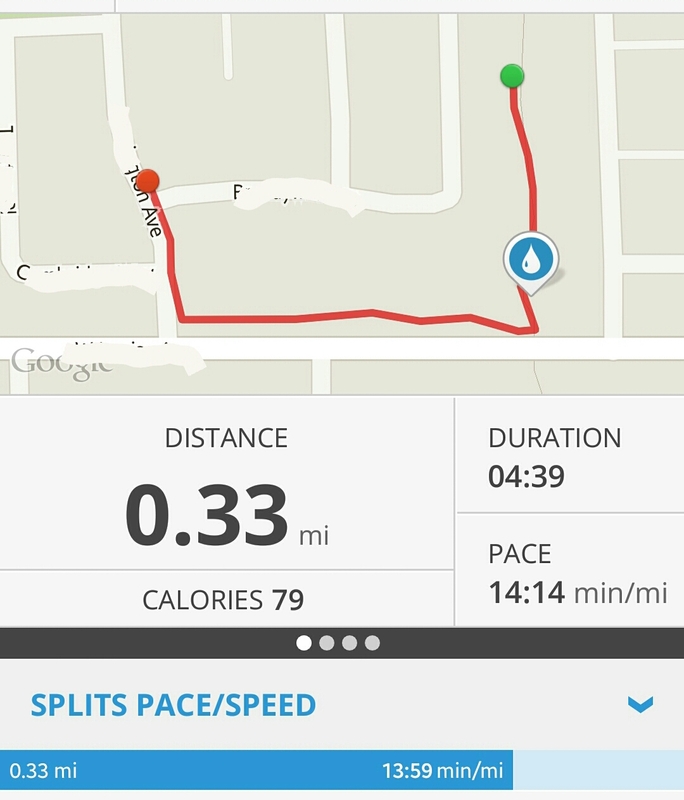 After a bit of a walk I got the rest of my two miles in. 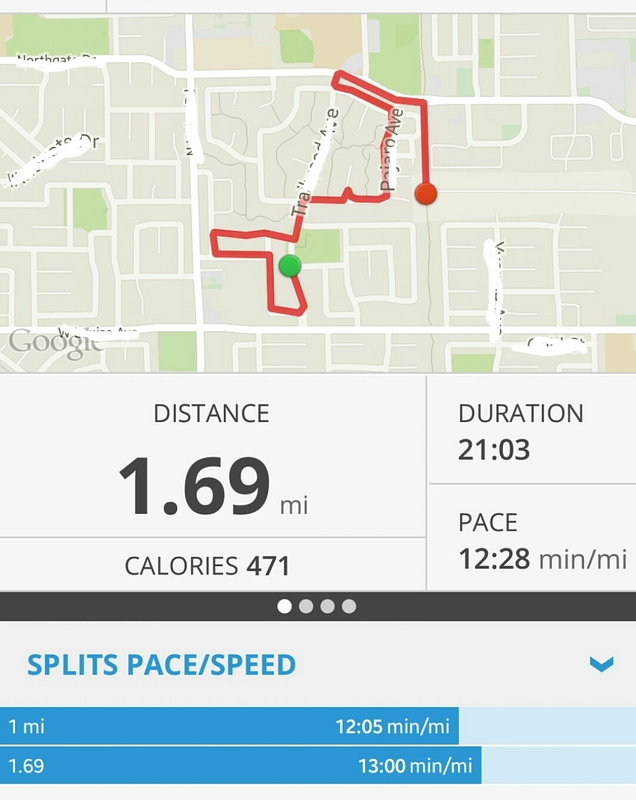 Not really stoked about today’s run, but it’s totally motivating me to do better next time.